Great list! I’ll have to bookmark this for future reference. Thanks, Jen… hope this contributes to CIM success! 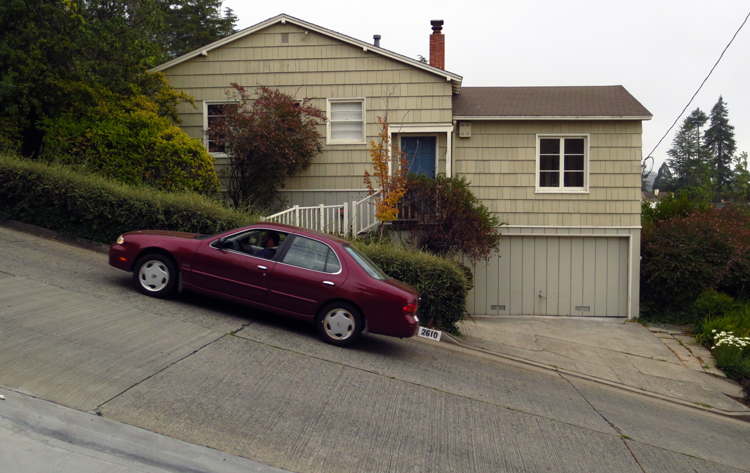 It was good to see the pictures of the houses along Marin because I have never actually looked up from my shoes on that hill. (If you want pictures of my shoes for your site let me know). I agree with the Slayer song and find that My Ruin’s “Terror” provides a driving beat when I need that motivation. Oh, and I would not recommend visiting Lombard Street after a marathon. 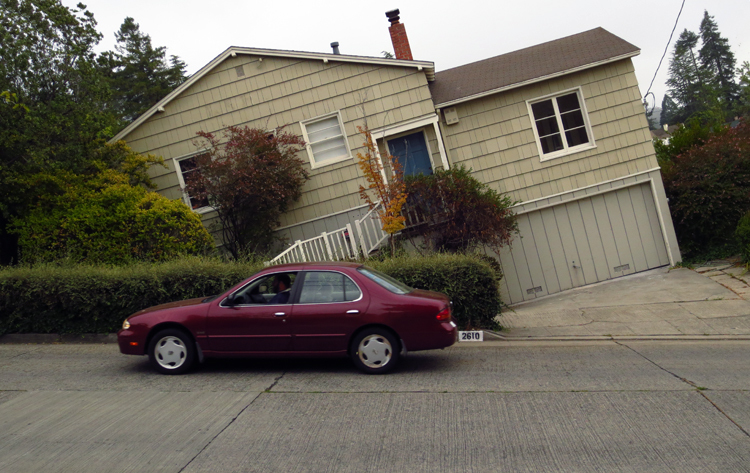 I think I first realized there were actually houses along Marin after my 5th or 6th time up the hill. 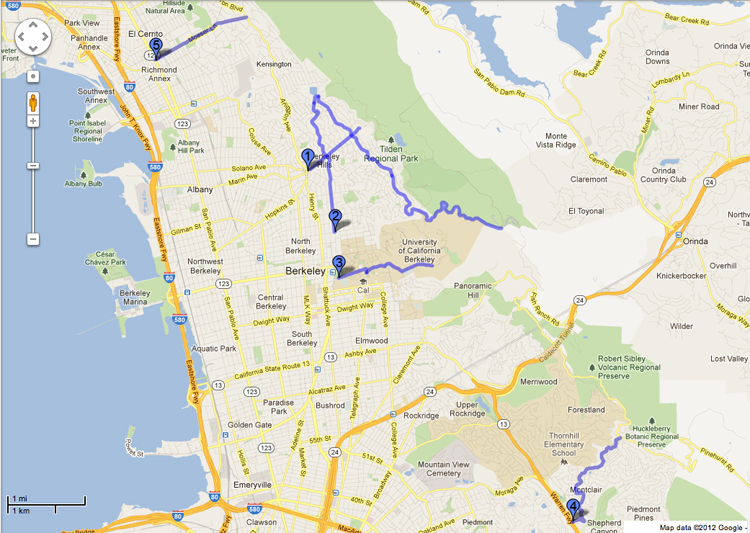 And you’re probably right… next time we should hike up and down Lombard Street the day BEFORE your marathon.